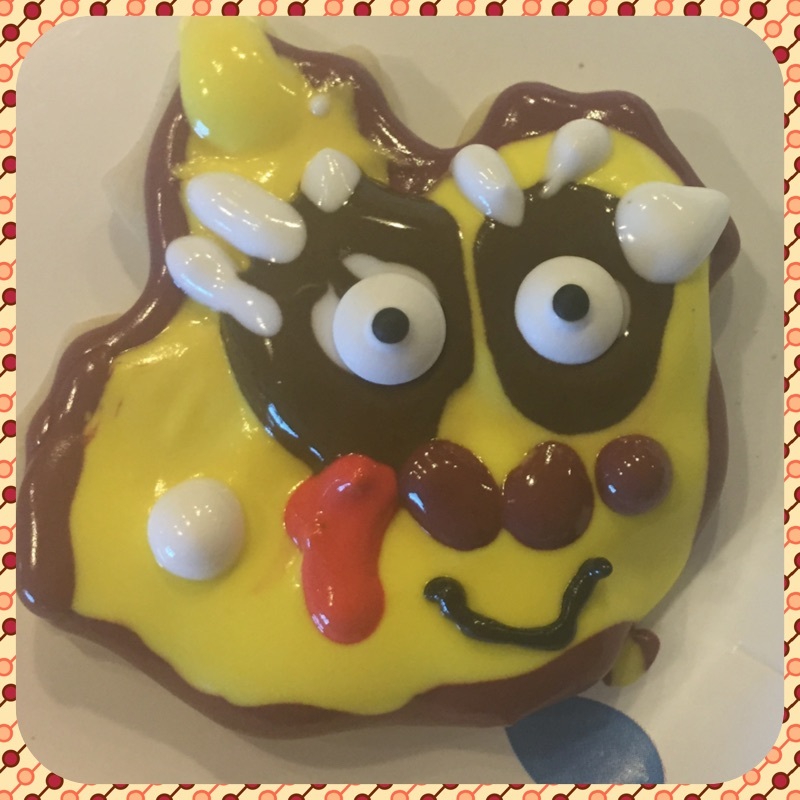 My 5 year old daughter's attempt at turning a leaf shaped cookie into a turkey. Just a tasty reminder than they watch us (closer than I would like sometimes), and that we need to be someone they look up to. I can't wait until she perfects her flooding technique, she'll be unstoppable. Don't you just love the white eye lashes? She said "that's so they'll know it's a girl turkey!"